Are you looking for window blinds? You can’t go wrong with a faux wood blind. Faux wood blind is alternatively the best piece of a wood blind. Most people prefer this blind because it is relatively affordable as compared to other models. What makes faux wood unique is it’s made of a combination of hardwood and vinyl. Hence, it last longer than other wood blinds. Furthermore, many people say that faux wood is more durable than pure wood blind. Faux wood will fit nicely with your home. It is easily managed and clean; no fear of getting broken or warped when cleaning due to its endurance. Also, it is 30% more cost effective than pure wood blind. A faux wood blind has various sizes to fit the size of your windows. It can be customized based on your need. You can order the size you need if they aren’t in store and get what you needed within a twinkle of an eye. Faux wood blinds are easy to install and everyone can do it with mounted brackets – it’s not a heavy task. Considering its price and simple procedure to install, you should be confident enough to start using faux wood blind. 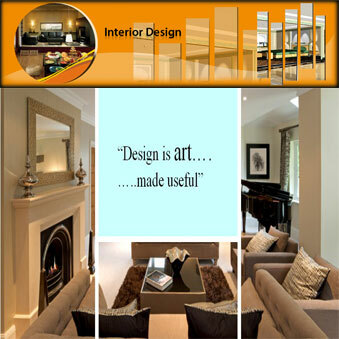 You will always find the perfect match to suit your design taste. Separator image Posted in Interior Design.